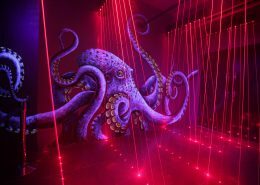 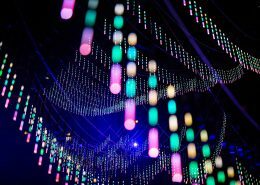 Design: Prospect Design International + Ledscontrol lighting design. 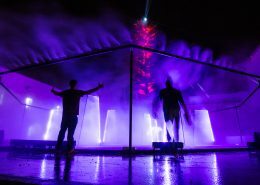 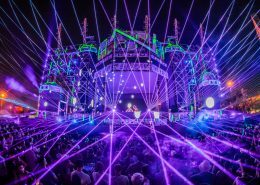 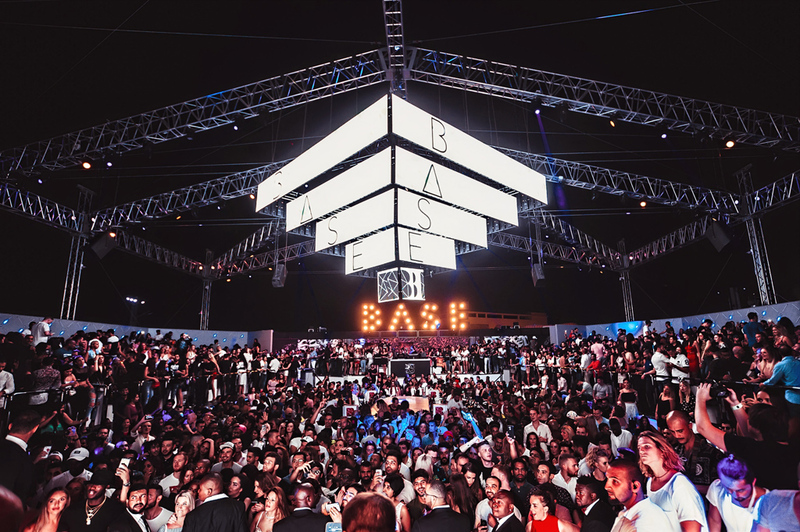 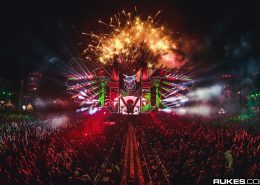 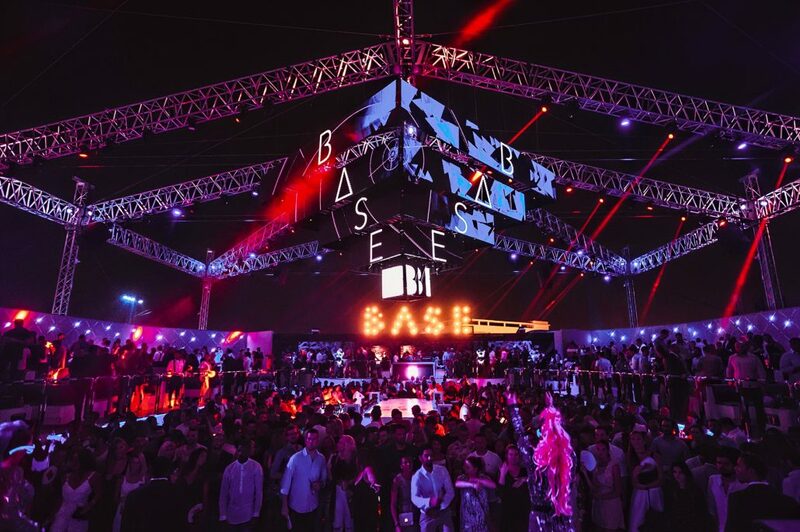 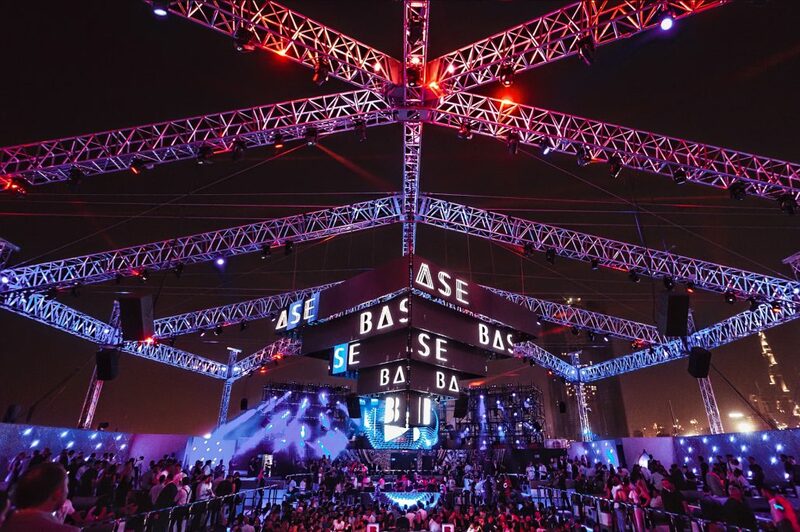 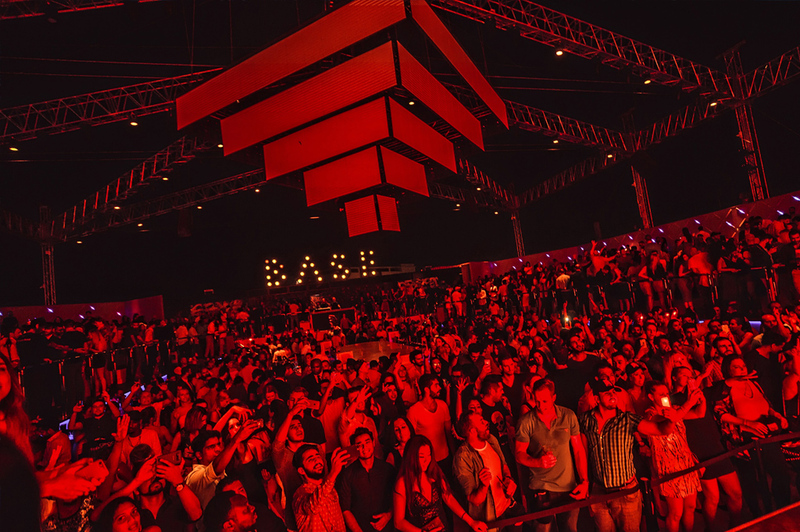 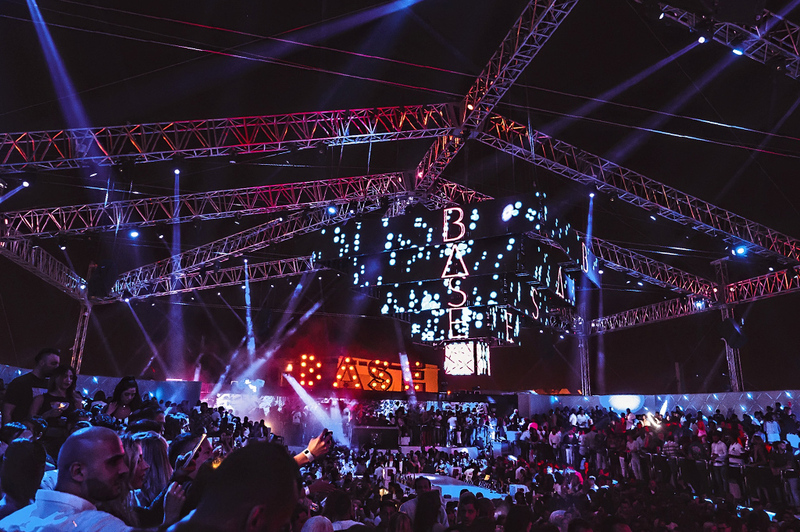 Base Dubai by Bulldozer group is an open-air venue hosting endless list of world’s top artists. 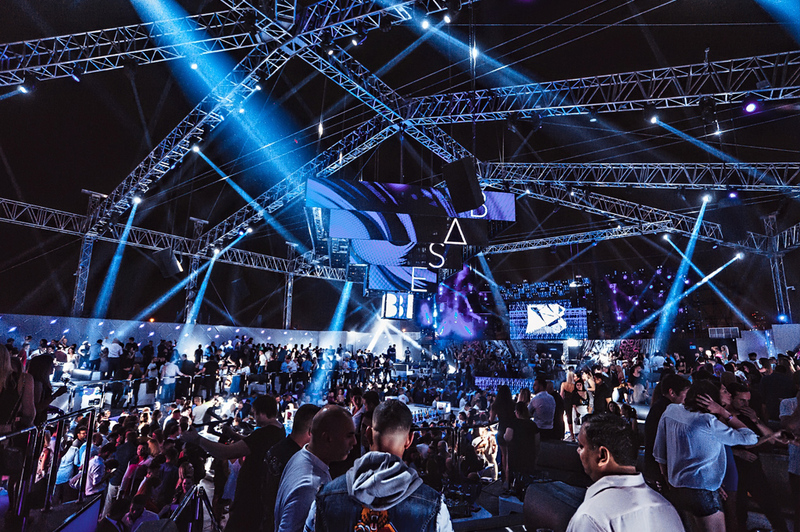 Our company did the lighting design consultancy in collaboration with Prospect Design International who did the architecture and interior design development. 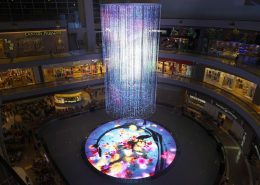 Supply and Installation by PULSE Milddle East.